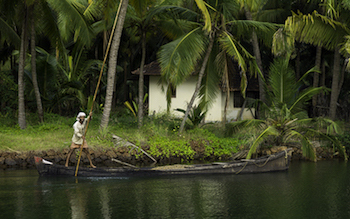 This 8-day trip through the northern region of tropical Kerala highlights the raw natural beauty of this region. 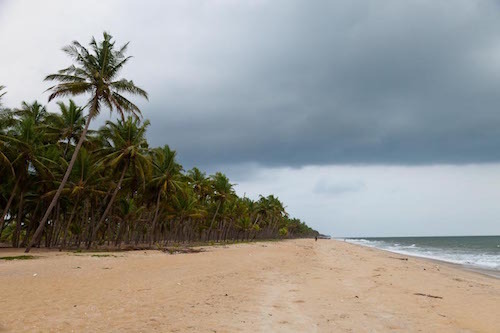 North Kerala is far less visited than other areas in the country, and therefore allows travelers to journey through and explore places away from the tourist trail. Expect to find misty rainforest covered mountains, spectacular views, serene waterways and deserted beaches in this magical part of India. This morning your overnight flight arrives in to Calicut, and your journey through northern Kerala begins. 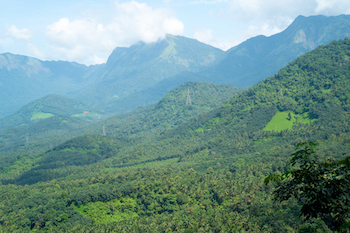 Your driver and guide will greet you at Calicut Airport and transport you into the mountains of Wayanad. We’ve not planned anything for this afternoon to allow you to recover from your flight so relax, enjoy the views or explore at your own pace. 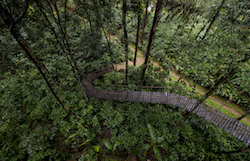 Today you have the opportunity to explore the spice and coffee plantations in the mountains of Wayanad. Learn about the different varieties of coffee bean, see exotic spices such as cinnamon, cardamom and even vanilla growing and enjoy the tropical flora and fauna of this region. Today you have a day at leisure to relax in your stunning surroundings or explore at your own pace. 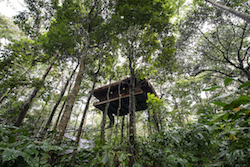 If you’re feeling energetic, you may enjoy a walk through the rainforests, or simply relax by the pool in the pleasant mountain air! 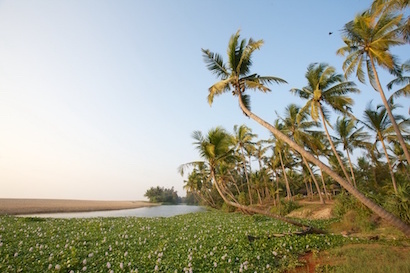 Today you will journey down to the serene backwaters and experience a dramatic change of scenery. 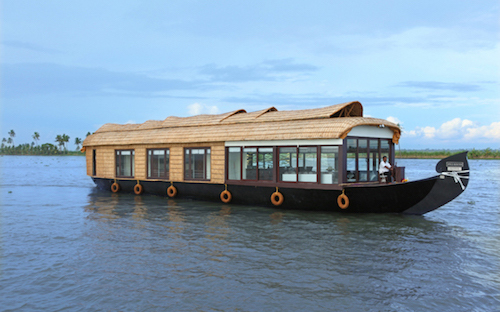 On arrival, you will board your traditional converted rice barge for your overnight cruise along the waterways. Enjoy a special dinner on board your boat as you watch the sunset over the palm fringed water. After breakfast on board, you will disembark and journey to the beautiful golden sands of Nileshwar. Check in to your beach side hotel and relax! This itinerary costs from £900.00 per person B&B and is based on two people sharing during the high season (Oct-Mar) excluding the Christmas and New Year period. The price includes all private transfers and domestic travel but not international flights.